When it comes to babies, parents always want to use the quality product in food, clothes, toys, lotions and baby wipes. Baby wipes are the most essential things which are very helpful in the upbringing of the babies. 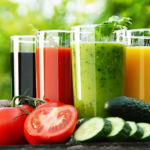 It is also very good for all sorts of uses like cleaning hands and mouth. But, what if the wipes are not safe? 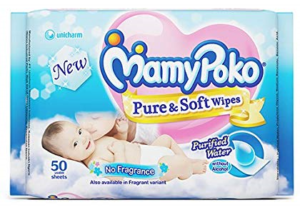 Yes, there are many companies available in the market which offers baby wipes saying 100% safe and chemical free but, how you can judge it is safe or not? 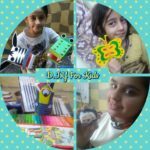 The description behind the packs of the wipes holds very information which you should carefully read before buying the one for your little munchkin. 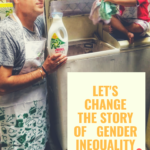 Well, I know these all are the problems and, you are looking for the answer which you can implement so, choose the wipes from the most trusted brand. So, here I am sharing Top 6 baby wipes which you can use for them without any tension. 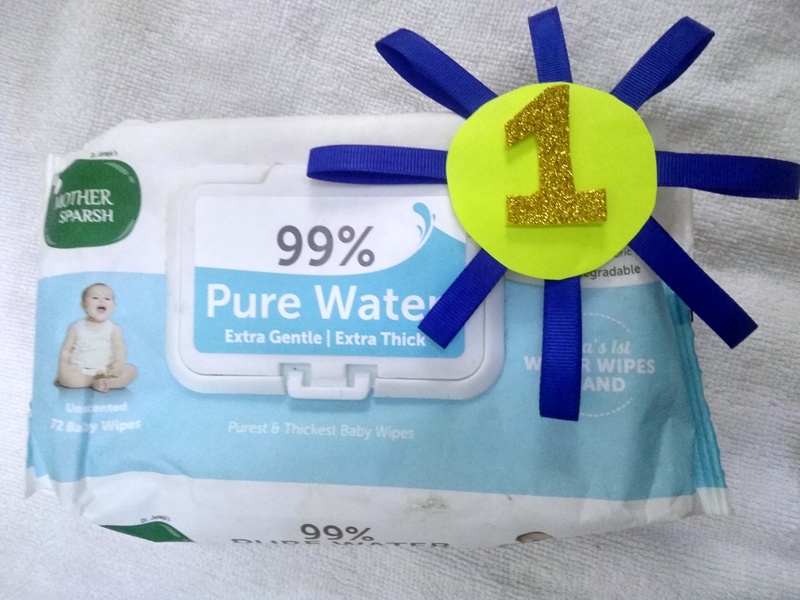 Mother Sparsh water wipes are newly launched but, it is so far one of the best wipes for babies. The #MotherSparshWipes are unscented, gentle and super thick. As well as, it will extra care to your baby as it is non-soapy and cleans properly. It also has medical grade fabric which makes it really unique. It is complete cottony and 3 times thicker than the ordinary baby wipes. So, use Mother Sparsh wipes as the #FirstWaterWipes for your little munchkin. 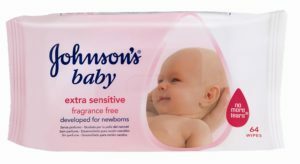 The American brand of baby cosmetics and skin care products owned by Johnson & Johnson has been successful and is a trusted brand for several decades. Its products are highly appreciated by mothers. It uses an advanced fiber technology having moisturizing lotion in it you make your little champ free from rashes of nappy. 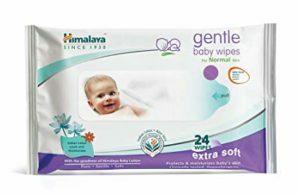 The moms who are looking for soap free and alcohol-free wipes can go to buy these wipes without any second thought. These baby wipes keep your baby’s skin soft. 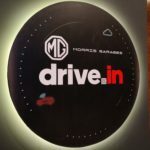 You can but it over the counter and can order online across India. Himalaya Herbal Healthcare products include pharmaceuticals, personal care and baby care as well. Its baby care products are completely Ayurveda and are cent per cent herbal. Its baby wipes are gentle for baby’s skin and are clinically tested and helps to maintain the natural moisture of baby’s skin. The baby wipes contain extracts of Aloe Vera which prevents dryness of skin and make it smooth. It protects your baby from infection as it contains water up to 99 per cent. The United Kingdom-based company Dove is a name in itself. It deals in deodorants, body washes, beauty bars, moisturizers, hair care, facial care products and also baby care products. Its baby wipes are dermatological tested, extra mild, non-alcoholic and non-irritating to baby’s skin. It can be used for new-born babies and new moms can rely on it. 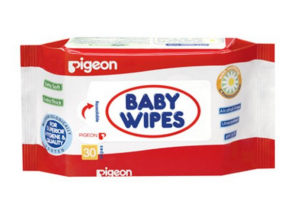 Pigeon brand deals in baby care products since 1957. Its wipes have extracts of chamomile and rosehip. The soft fabric of these wipes is best for baby’s sensitive skin. Lanolin prevents dryness of skin and diaper rashes. This Japanese baby product brand has made its place in the market in very little time and is budget friendly. Its wipes are fresh and have a mild fragrance. These are non-alcoholic and non-colouring wipes which are perfect for everyday use. Thus, use #MotherSparshWipes as it will care your baby like the way you do. 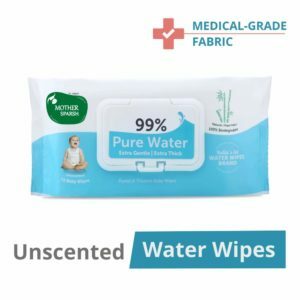 It has ultimate properties such as #UnscentedWaterWipes, #SensitiveWipes, #ExtraGentleWipes, #MedicalGradeCloth and #SuperThickWipes. So, buy it on Amazon and have happy parenting guys!